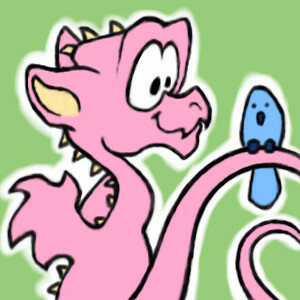 ahhh this ish sooo cute pink dragons are smxie! Such a pretty blue bird. Such a delicious looking snack.